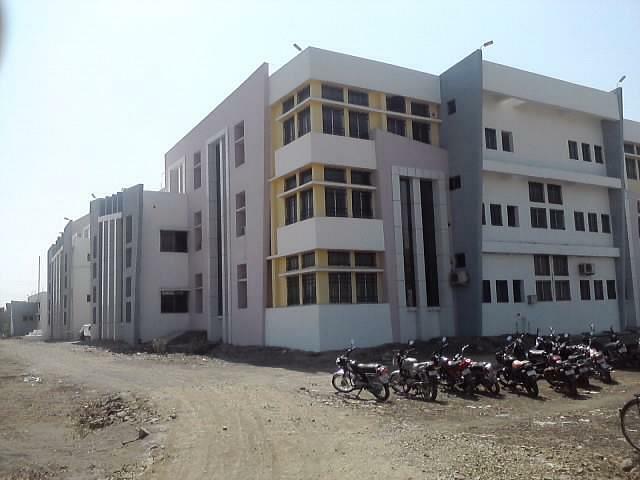 Dr VB Kolte College of Engineering was established in the year 2010. College offers diploma and degree courses in various disciplines of engineering. College is affiliated MSBTE and Sant Gadge Baba Amravati University. College is approved by AICTE, Govt. Of Maharashtra and DTE Mumbai. Library: college library is equipped with good collection of books and journals of renowned Authors and Publications. College has two in house libraries for undergrads and post graduates students. Auditorium: College has multipurpose auditorium. It is a perfect place for the dance, music, theatre and film performance. E-Class Room: Classrooms are well equipped with LCD projectors, a computer system and large hall having seating capacity for 90 students. Classes are conducted through video conferencing, web based learning and direct telecast through interactive learning through INSAT 3C satellite.